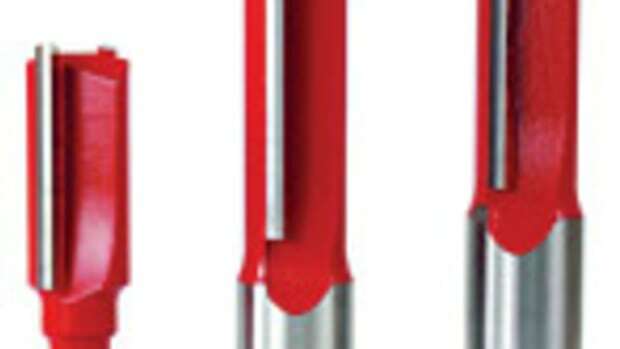 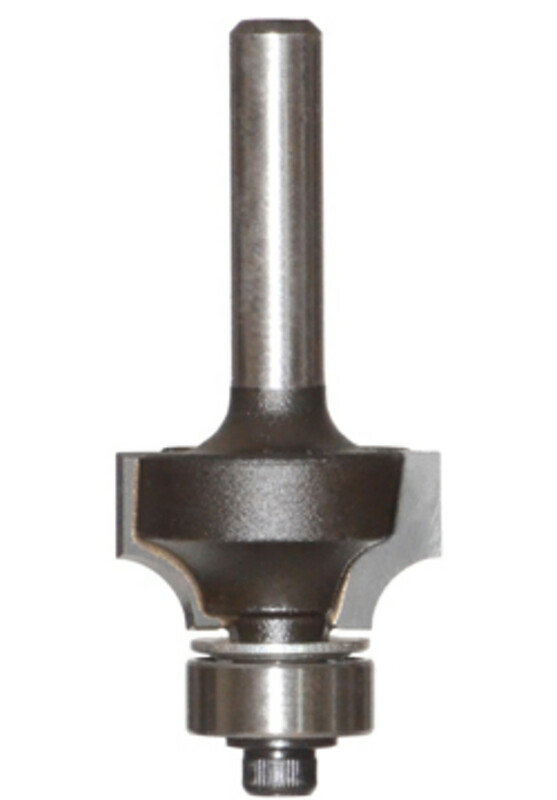 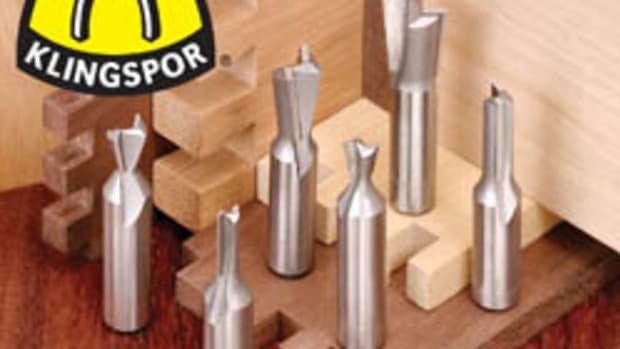 Guhdo USA introduced a line of router bits under its new Gmaxx series. 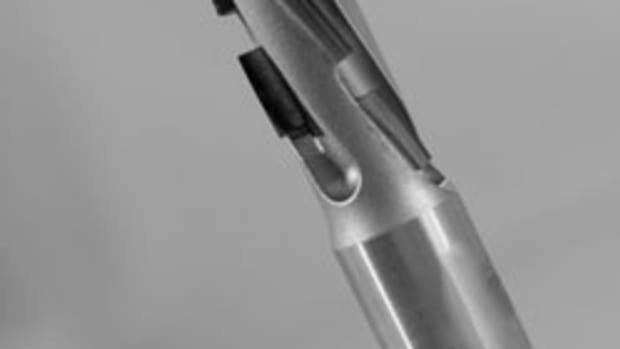 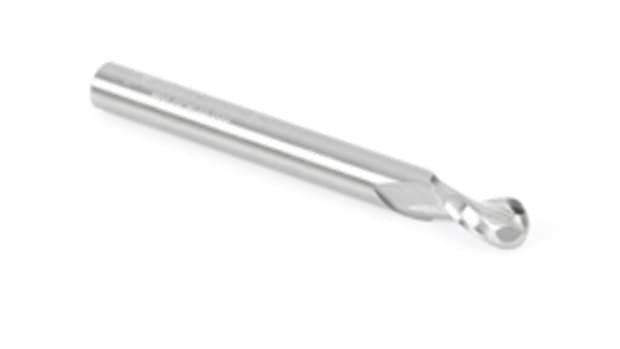 The Gmaxx line is available in both 1/4" and 1/2" shanks and feature digitally calibrated carbide cutting edges, according to the company. 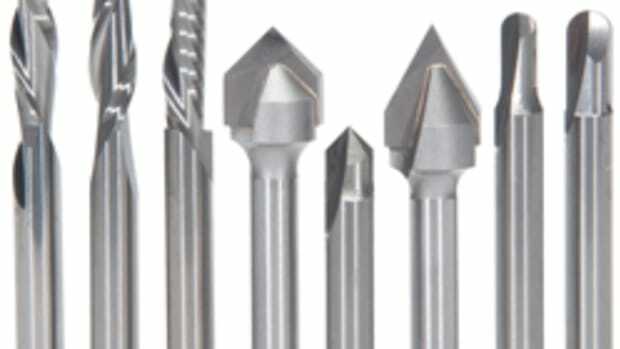 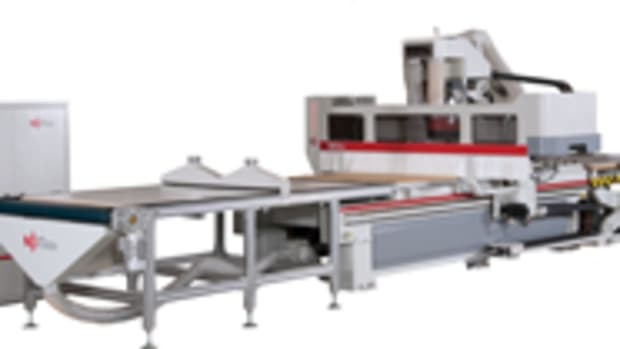 “Guhdo has been producing router bits for over 50 years and router bit manufacturing is actually a core competency of the company," spokesman John Otto said. 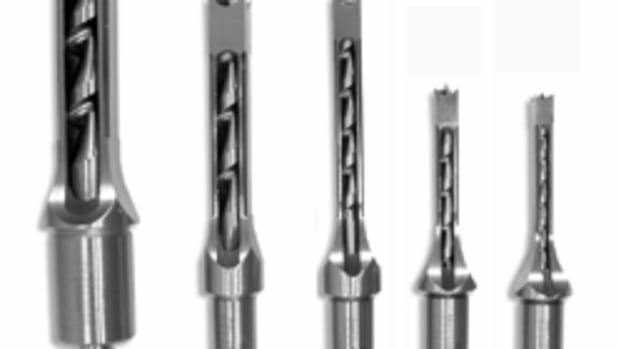 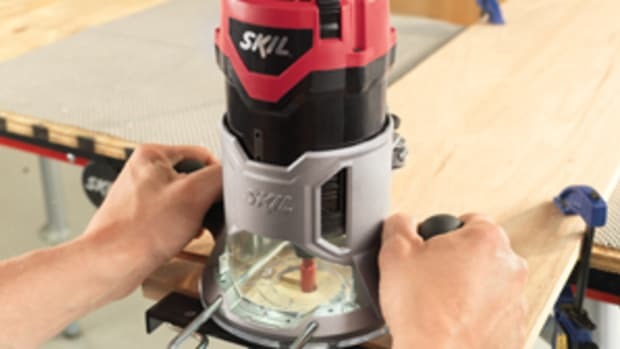 "So while our Gmaxx bits are new here in the U.S., end users can be assured that they&apos;re getting a truly high-quality German cutting product from a leader in the industry."